Come celebrate the best in Bay Area dance at the Isadora Duncan Dance Awards, with a stellar lineup of hosts, presenters, and performers. The “Izzies” awards, created in 1984, are designed to celebrate the unique richness, diversity and excellence of Bay Area dance. The Izzies Committee honors local dance artists and promotes their visibility, primarily by acknowledging outstanding achievements within a twelve-month period of performances, running September 1st through August 31st. 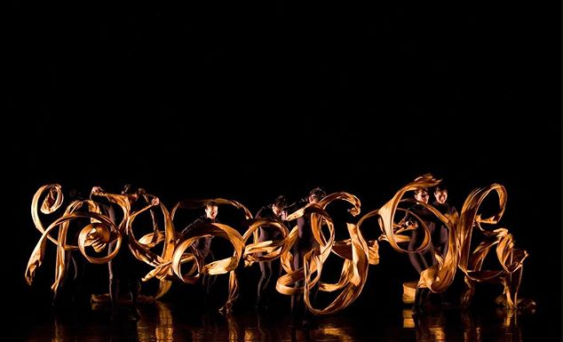 Awards are given in nine categories to honor the dancers, choreographers, designers, composers, dance companies, dance scholars and other individuals who have made important contributions to the San Francisco Bay Area’s thriving dance community.